4 Monos (4 Monkeys) is a team of four friends and lovers of wine native to this region. As is typical of The New Spain, this “gang of four” assembled in a less conventional manner: they met while hiking in the Gredos mountains, one of the most profound wine terroirs to emerge in recent years. 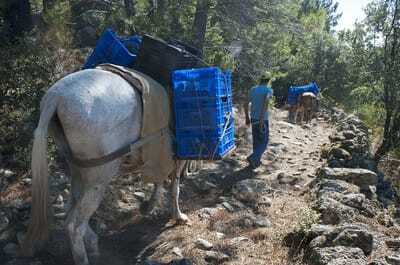 Located 80km west of Madrid, the Sierra de Gredos is a mountain range that spreads over parts of three appellations – Méntrida, Vinos de Madrid, and Castilla y León – and sits between 600 and 1200 meters in elevation. 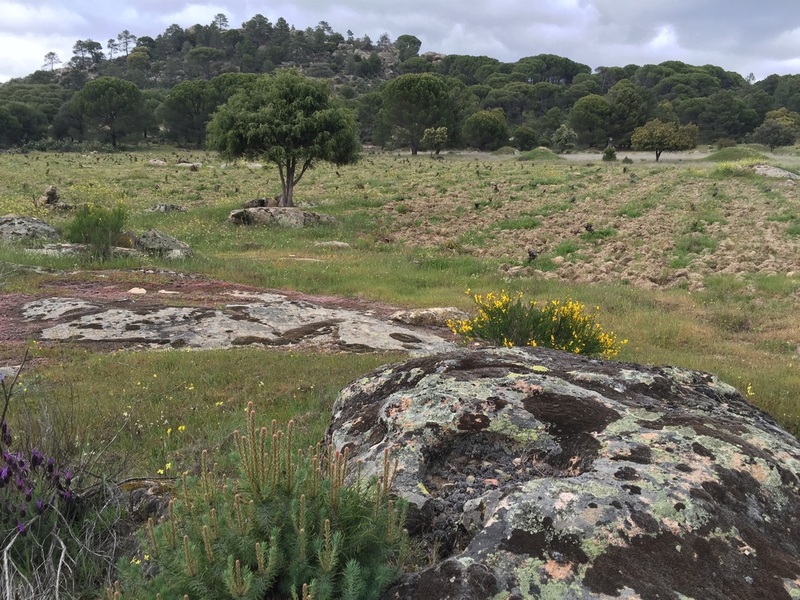 Old bush vines planted on sand, granite, and schist intermingle with sweet-scented olive, evergreen, almond, and chestnut trees, scrub brush, chamomile, and wildflowers. This is a landscape that feels like a holy collision between the Mediterranean and the Alpine, and the region is often deemed magical for its beauty and immense diversity. 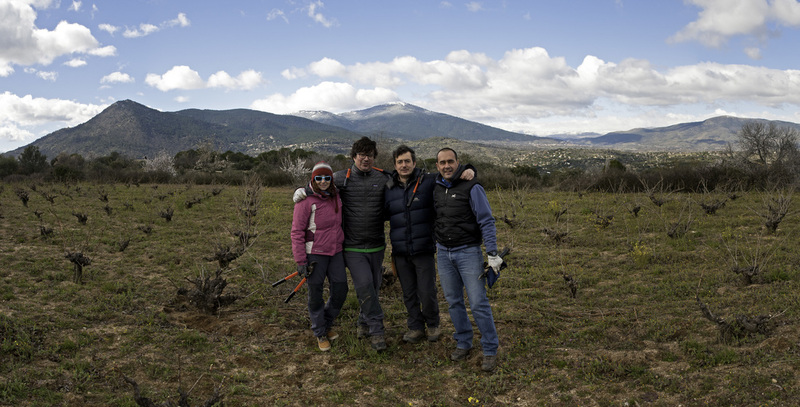 It is this terroir that 4 Monos champions with organic farming, and articulates so beautifully with their utterly crystalline and transparent wines. 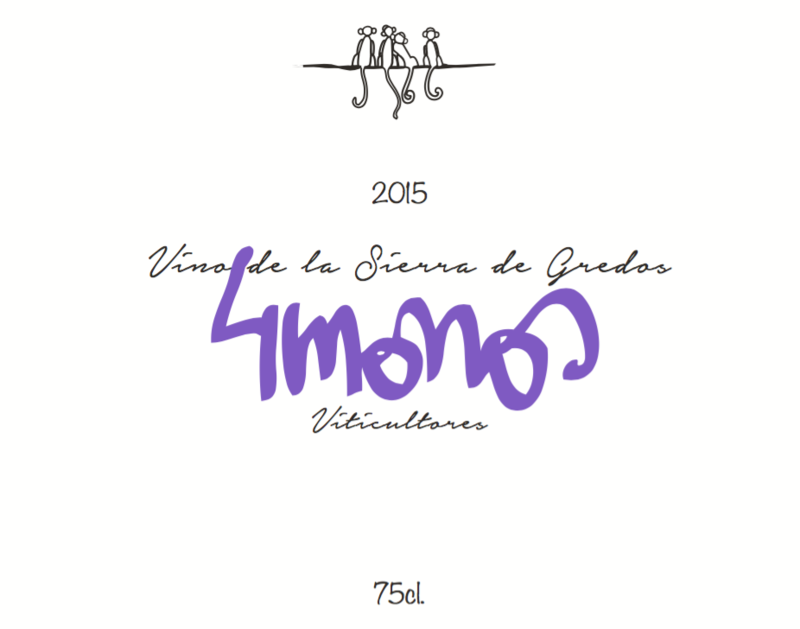 4 Monos is comprised of winemaker Javier Garcia (also the head winemaker at Méntrida icon Bodegas Jiménez-Landi), co-winemaker Laura Robles, wine-lover David Velasco, and vineyard holder David Moreno, and 2009 was their first vintage as a team. Over just a few years they have accumulated 4 hectares of vineyard land, acquired a small bodega with built-in concrete tanks in Cadalso de los Vidrios, and are also working 10 ha with other local growers who share their passion for organic farming practices. 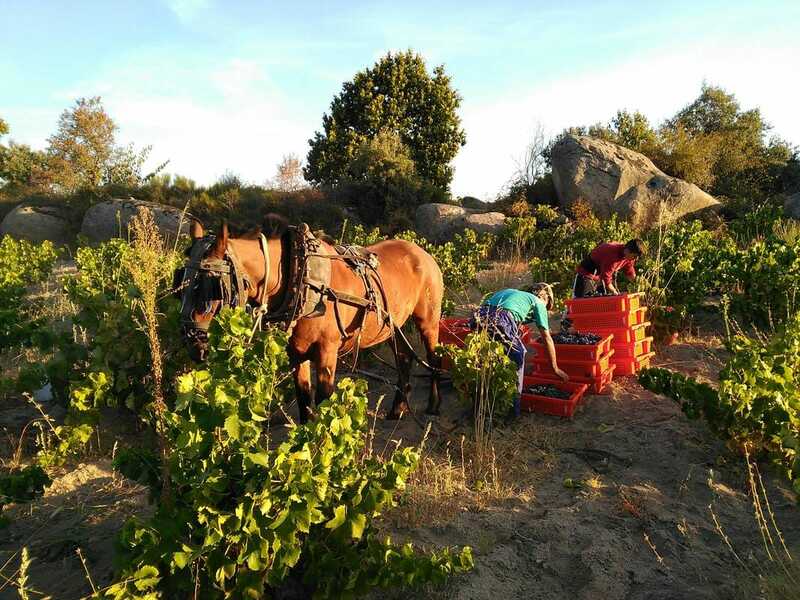 By putting a focus on the land and the variances in terroir from village to village, they have brought the potential of the Gredos terroir to the world’s attention and revived production from grapes such as Morenillo and Cariñena. Minimalism reigns supreme in their cellar. 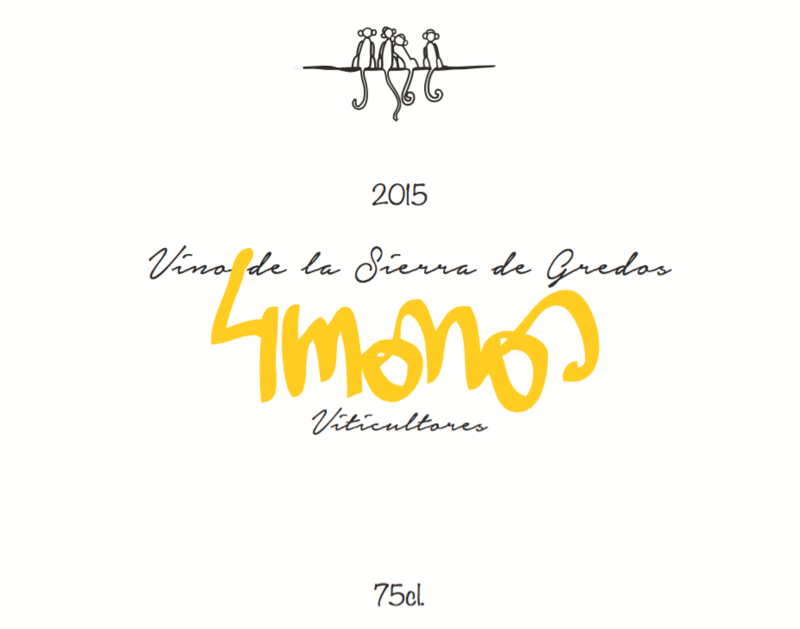 For the white wines 4 Monos harvests for acidity, barrel-ferments, and raises them in neutral French oak. 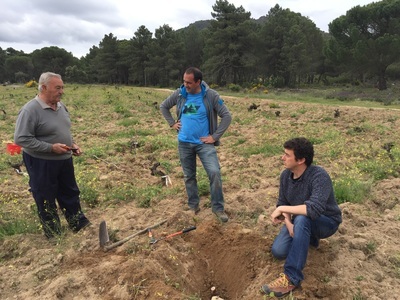 They produce two whites - a regional blanco from old-vine Albillo with Viura and Moscatel, and a 95 year-old Albillo sourced from three vineyards in Cadalso de los Vidrios. 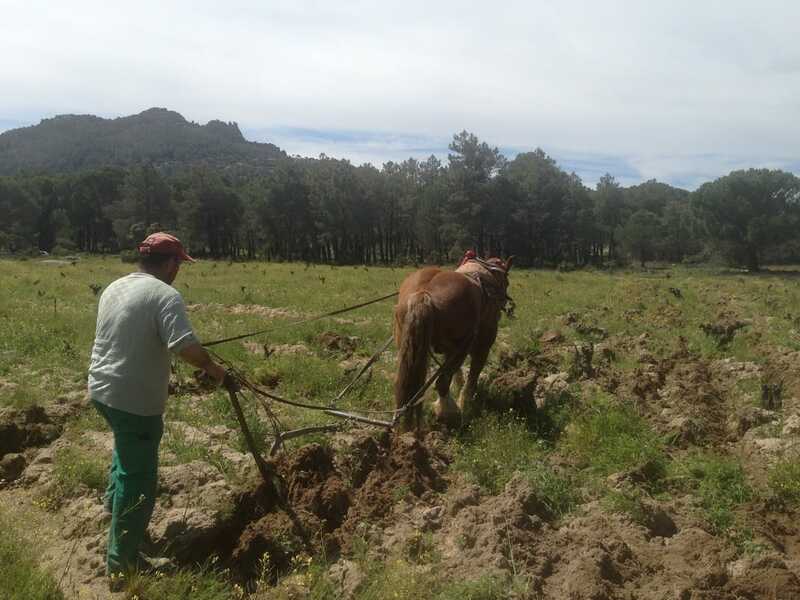 For the reds, they pick Garnacha, Cariñena and Morenillo as soon as they achieve initial ripeness, and vinify using whole grape clusters, gentle extraction, and aging in neutral oak of varying sizes. 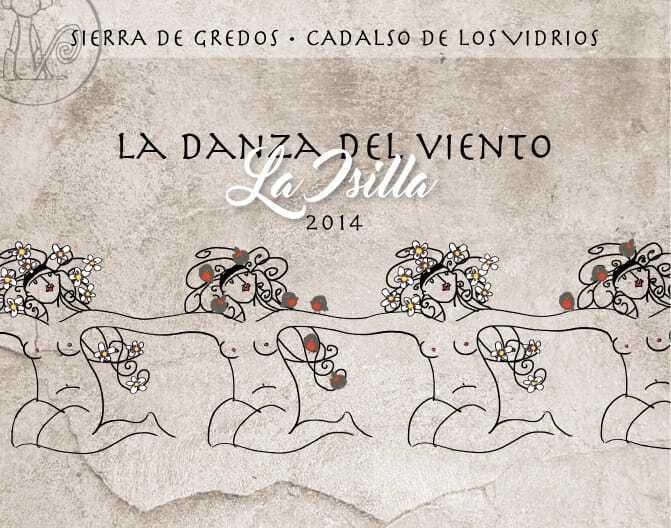 A variety of reds are produced: a regional tinto from multiple villages in the Gredos that is affordable and highly representative of the Sierra de Gredos terroir; a lithe and complex wine from the high elevation village of Cenicientos; and two single vineyard wines that fall under the “La Danza del Viento” label – the structured and mineral-laden “Molino Quemado” from San Martín de Valdeiglesias and the perfumed and elegant “La Isilla” from Cadalso de los Vidrios. Additionally, 4 Monos is the only Gredos producer to put the Cariñena grape on center stage with a precise, elegant and delicious single vineyard wine simply called “Car.” Depending on the vintage, they may make some unsulfured cuvees for good measure. 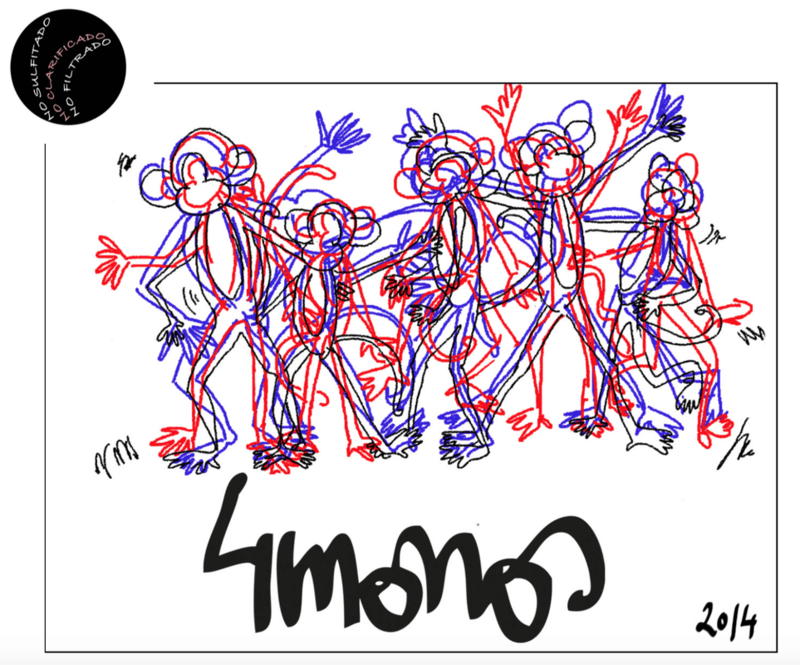 The results are astonishingly electric and like no other wines in the world. 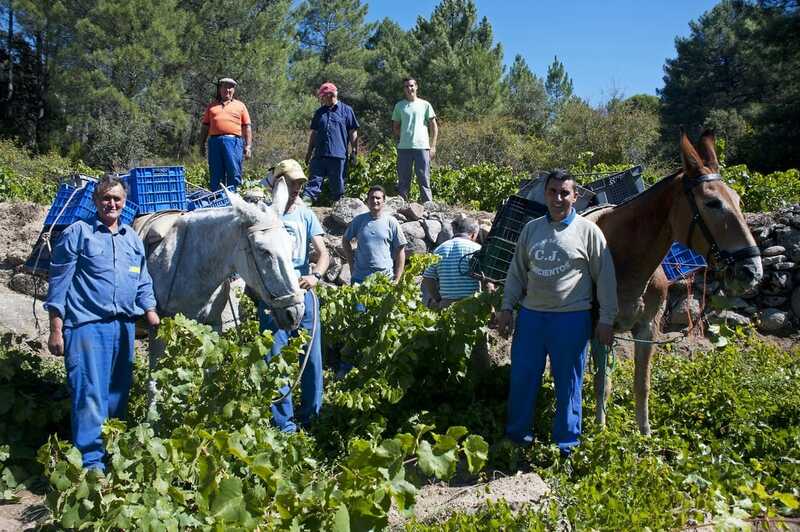 Blanco is a Vino de Sierra or regional white from vineyards in Cadalso de los Vidrios and San Martín de Valdeiglesias. Grapes were hand-harvested in mid-September, cold- macerated whole cluster for 6 hours, pressed and wild yeast fermented in steel tank and barrel for 40 days, then raised in neutral 300 liter barrels for 6 months. It produced a fresh white wine with lovely aromatics and delicious drinkability. 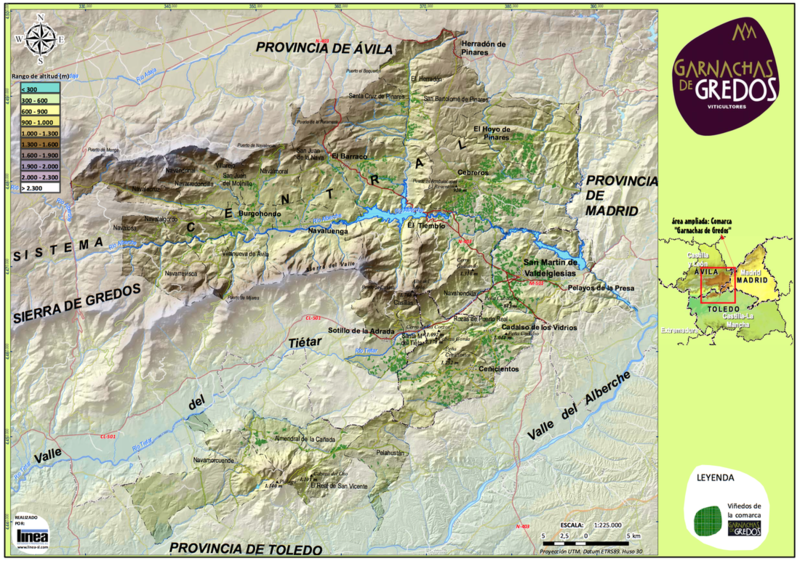 Albillo is sourced from 3 vineyards located in Cadalso de los Vidrios averaging 95 years 0f age. 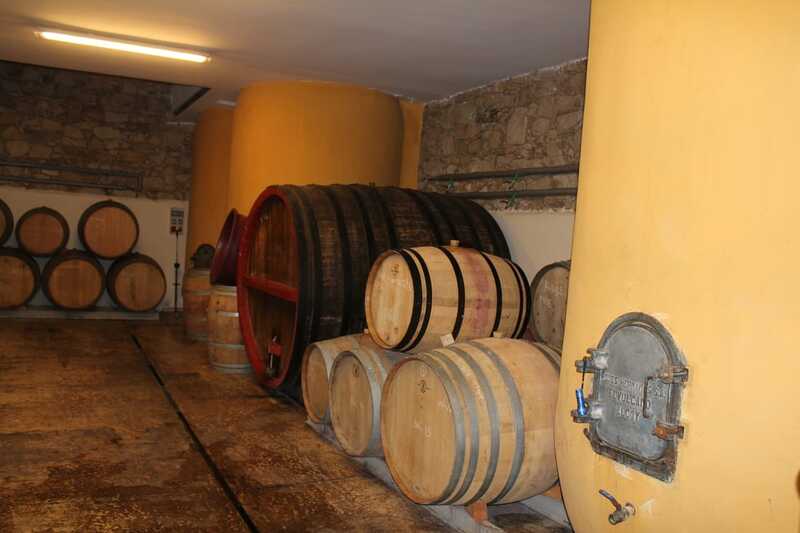 The wine was pressed 100% whole cluster, wild yeast fermented and raised in used 300 and 500 liter barrels for 10 months. It produced an exotic white wine with rich aromatics and crystalline texture, in the vein of the great white wines from the Northern Rhone. Tinto is a Vino de Sierra or regional red from several parcels in Cadalso de los Vidrios, San Martín de Valdeiglesias & Cenicientos. 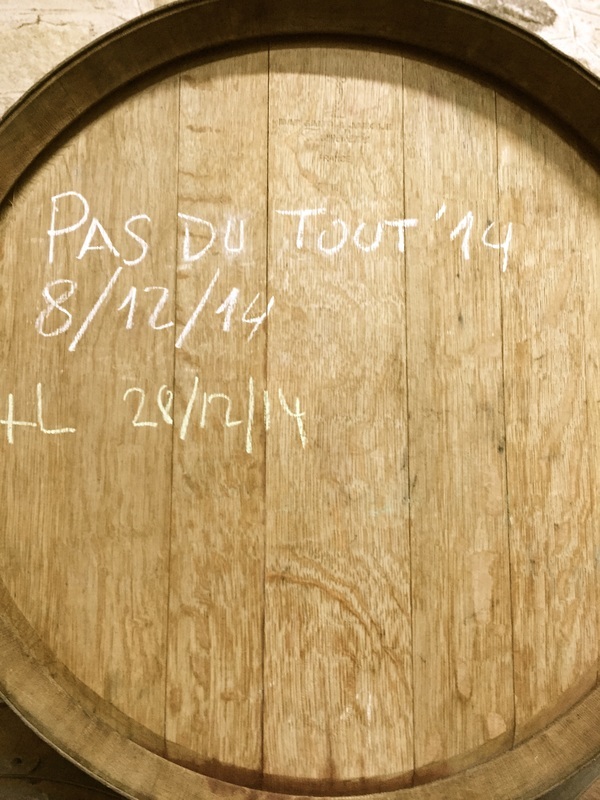 The grapes were cold macerated 50% whole cluster and 50% de-stemmed, wild yeast fermented for 30-40 days, then raised in 300, 400 and 500 liter used barrels for 9 months. 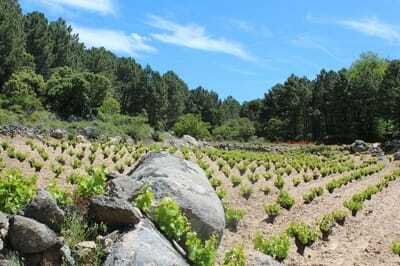 This is a lively, fresh, and focused expression of the granitic soils and high elevation vineyards of the Sierra de Gredos. Cenicientos is comprised of old vine Garnacha, with a small addition of Cariñena and Garnacha Blanca, planted on sandy soils with gneiss and pink granite in the village of the same name. The grapes were whole-cluster cold macerated, wild yeast fermented with 100% whole clusters and 40 days maceration, then raised in 300 and 500 liter used barrels for 12 months. This is a lithe and complex village wine, from the high elevation vineyards of Cenicientos. 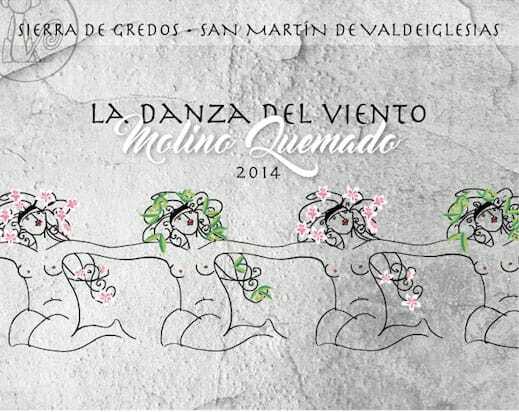 La Danza del Viento "Molino Quemado" is from a single parcel named “El Canto de las Brujas” - over 75 year-old Garnacha in the village of San Martín de Valdeiglesias - planted on rocky granitic soils with gneiss and pink granite. The grapes were whole-cluster cold macerated, wild yeast fermented with 100% whole berries and 80% whole clusters and 50 days maceration, then raised in 300 and 500 liter barrels for 13 months. 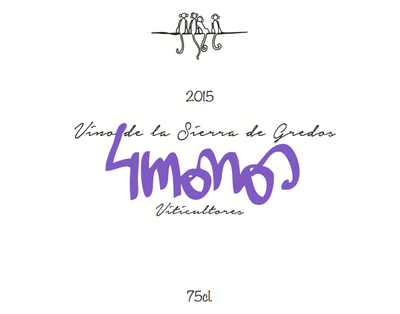 This is a robust and mineral- driven vino tinto, with more structure than the delicate “La Isilla” bottling. 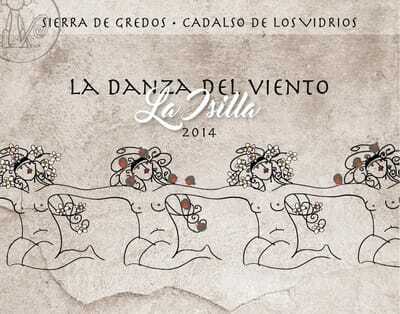 La Danza del Viento "La Isilla" comes from a single parcel named La Isilla - over 90 year-old Garnacha and a tiny Cariñena in the village of Cadalso de los Vidrios - planted on decomposed granite sand amid large boulders. 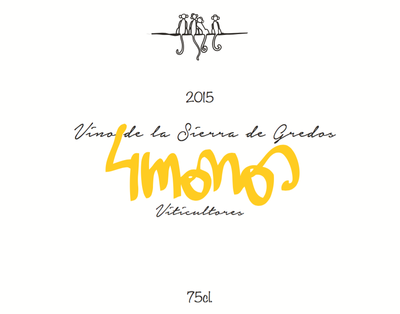 The 4 Monos team has been recuperating this parcel from years of abandonment, with 2014 as the inaugural vintage. 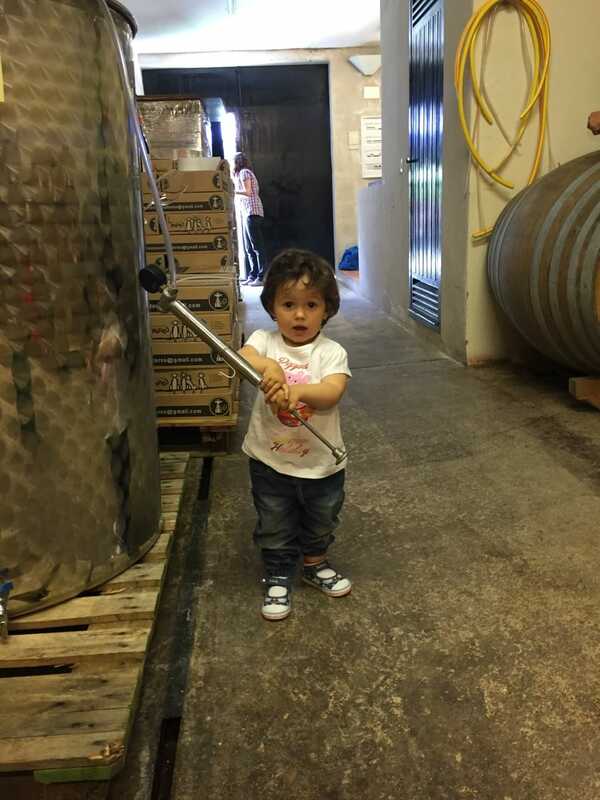 The grapes were whole-cluster cold macerated, wild yeast co-fermented with 100% whole grape clusters, then raised in used 300 liter barrels for 12 months. 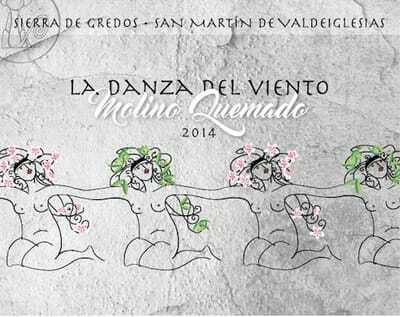 The sandy soils and higher elevation give this wine a more elegant structure and delicate perfume than Molino Quemado. 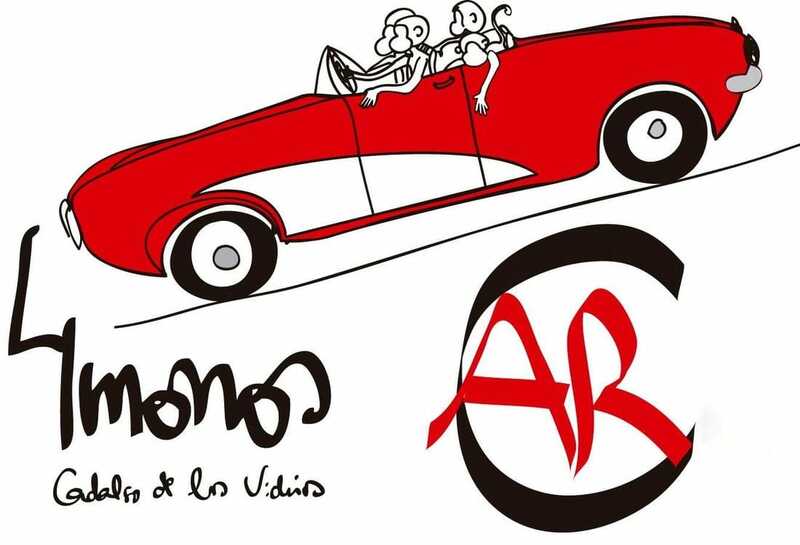 Car comes from a unique parcel of 30 year old Cariñena planted in sand over a granite bedrock, in the great cru of “Arroyo del Tortolas” within the western corner of appellation. 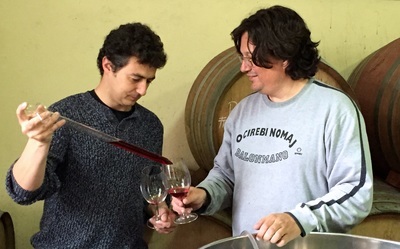 The wine was fermented with wild yeasts using 100% whole grape clusters and a 40 day maceration, and then raised in used 300 liter barrels for 14 months. At 12% alcohol, this wine shows the potential for this grape to thrive here, with great freshness, precision, and depth of flavor. Pas tinto is an unsulfured Garnacha, planted on sandy soils with gneiss and pink granite in the village of Cadalso de los Vidrios. 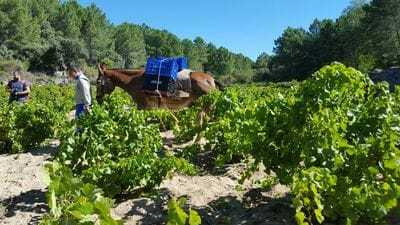 The grapes were whole-cluster cold macerated, wild yeast fermented with 100% whole clusters and 40 days maceration, then raised in a single 300 liter used barrel for 12 months, without any additions of SO2. 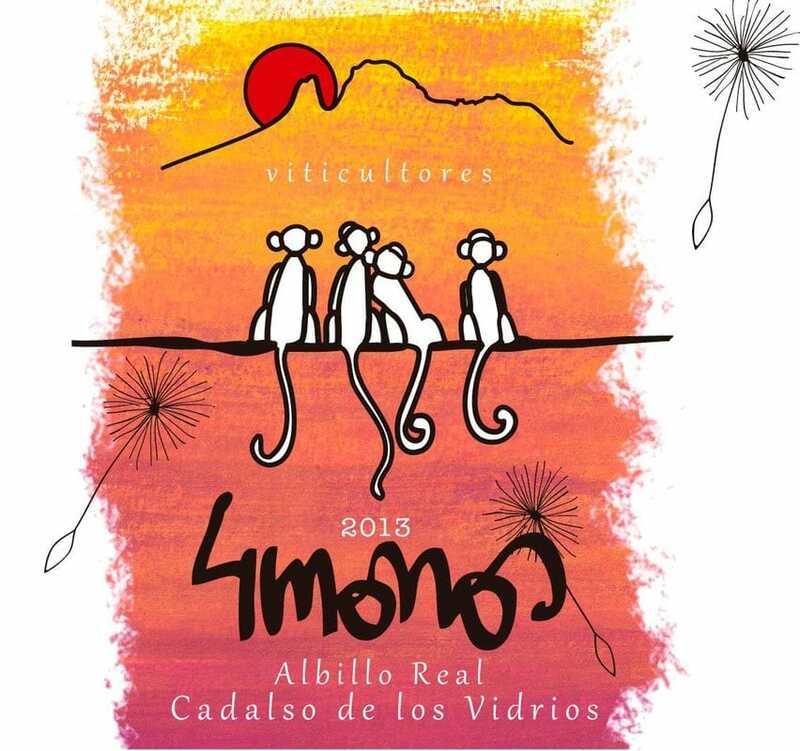 This is a lively and delicious expression of alpine garnacha - extremely drinkable, refreshing, and versatile with foods.